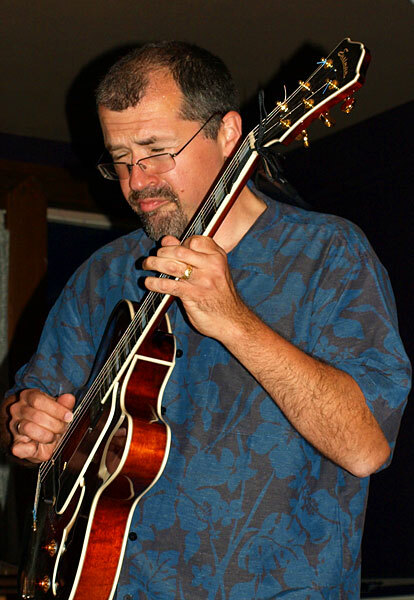 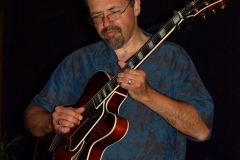 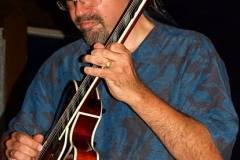 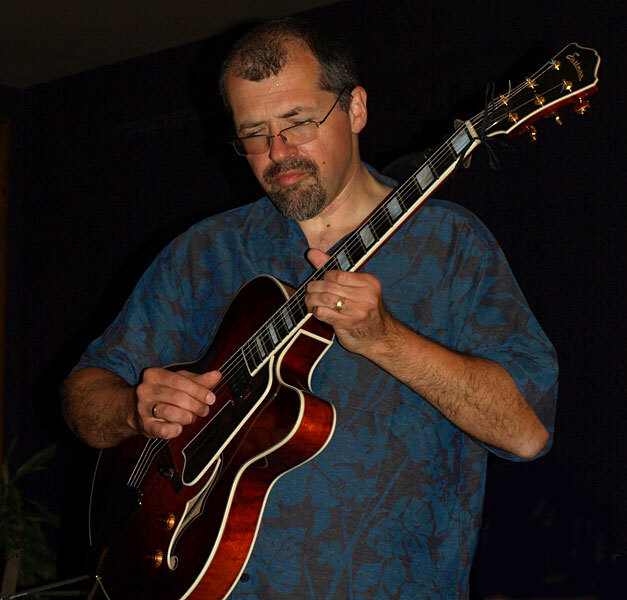 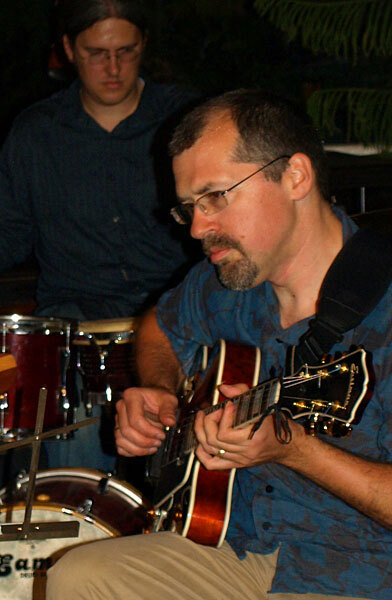 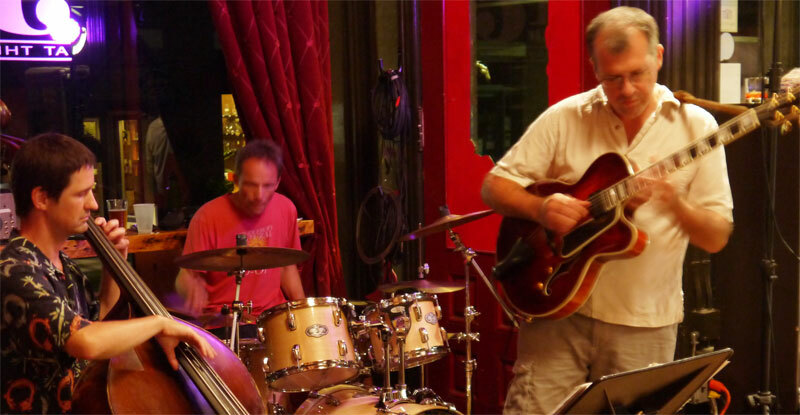 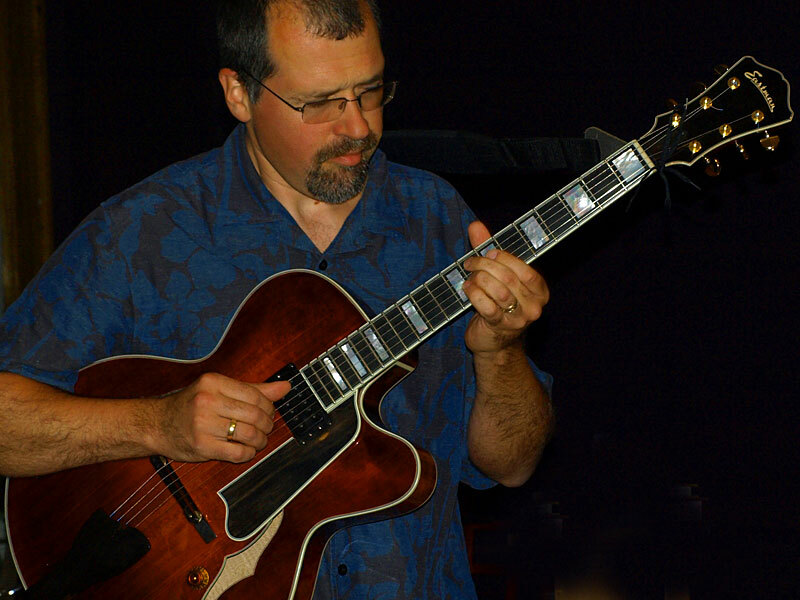 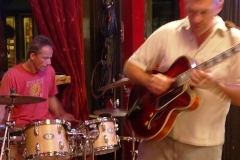 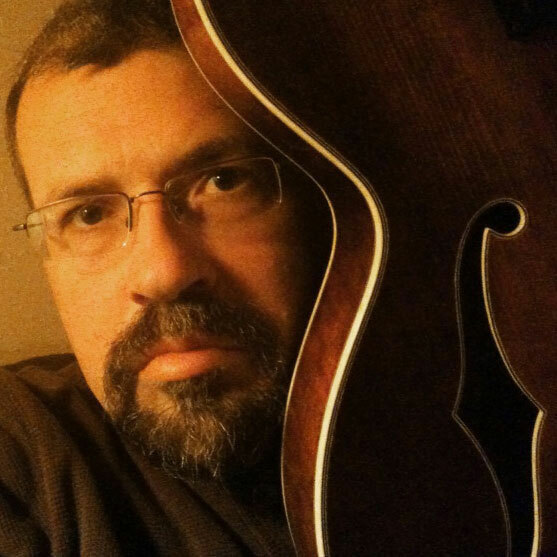 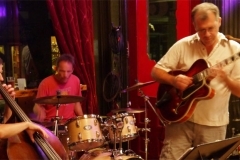 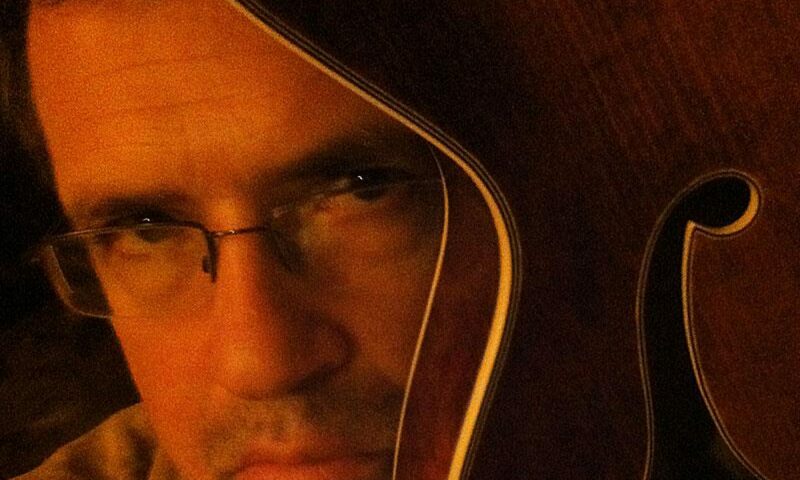 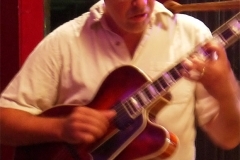 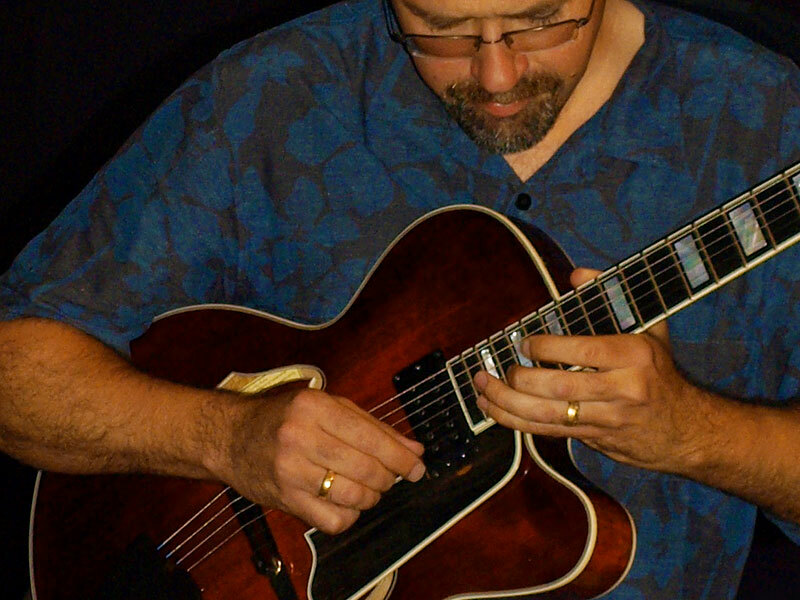 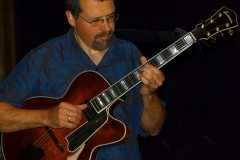 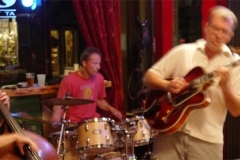 Justin Perdue is a jazz guitarist, composer and arranger. 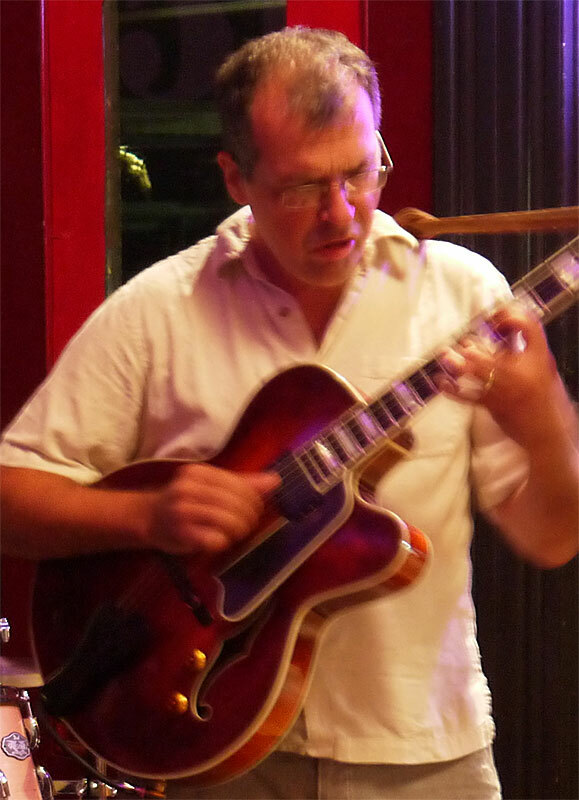 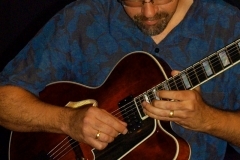 His jazz guitar work ranges from jazz standards, bebop, and modal to purely improvisational (“free jazz”) and funk – in addition to being a visual artist. 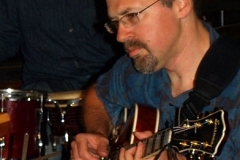 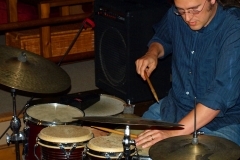 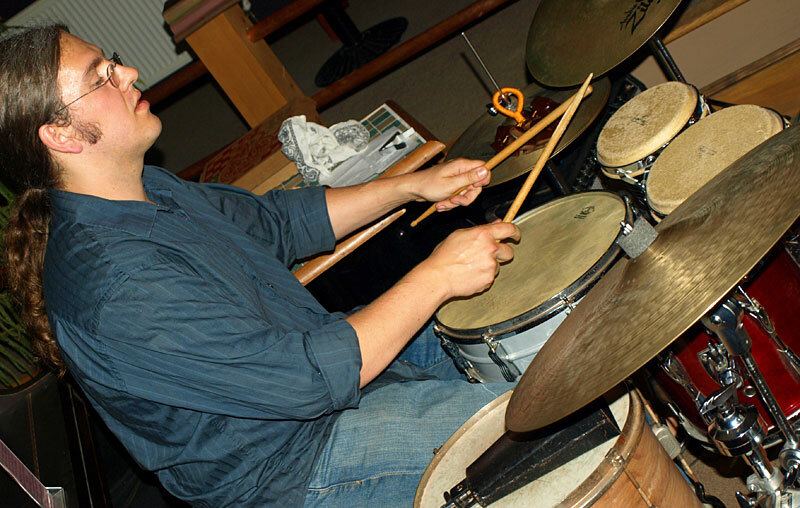 He’s presently focusing on recording solo and small group projects, along with leading the Justin Perdue Group, as well as appearing with the latin/fusion group, Mogani. 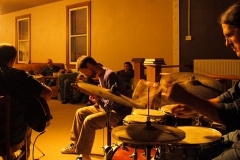 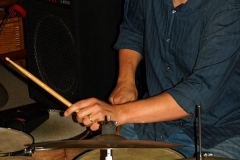 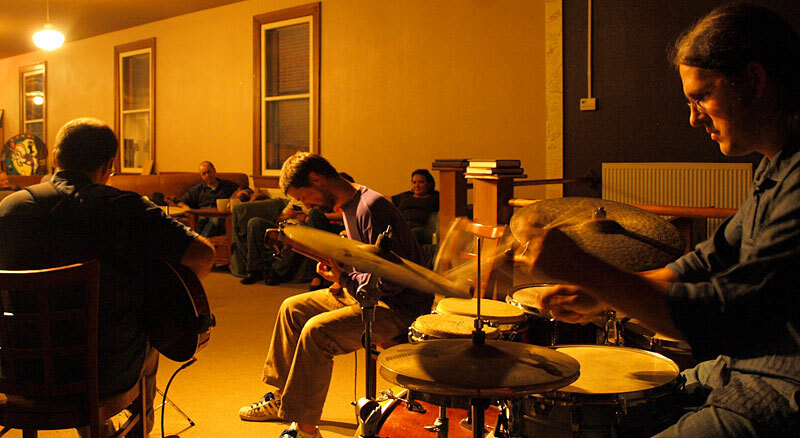 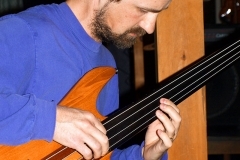 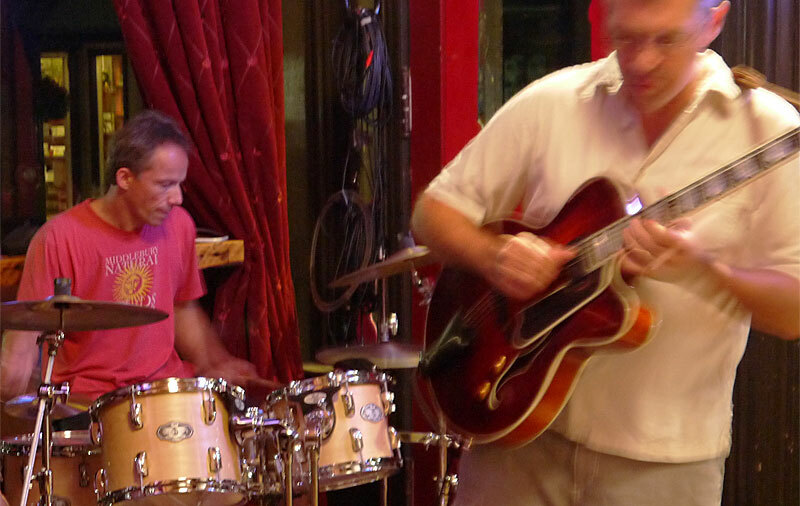 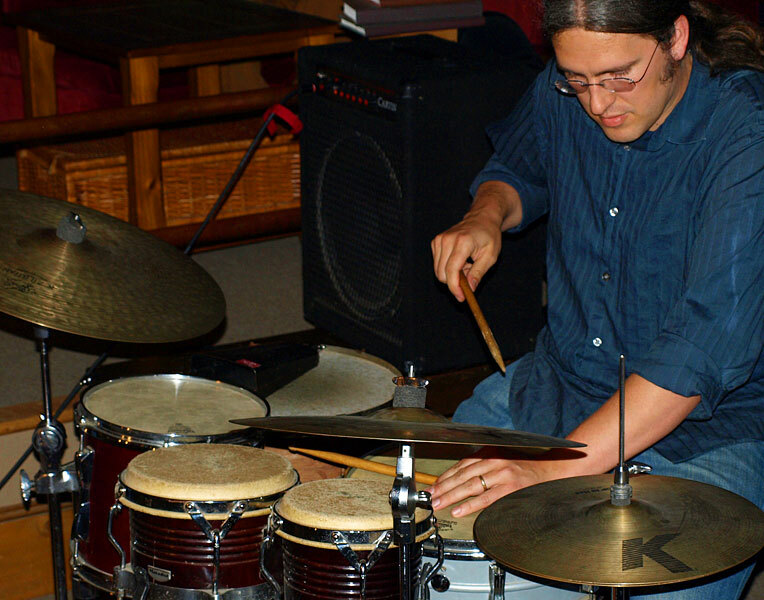 Additionally, Justin teaches guitar and improvisation at the Middlebury Community Music Center. 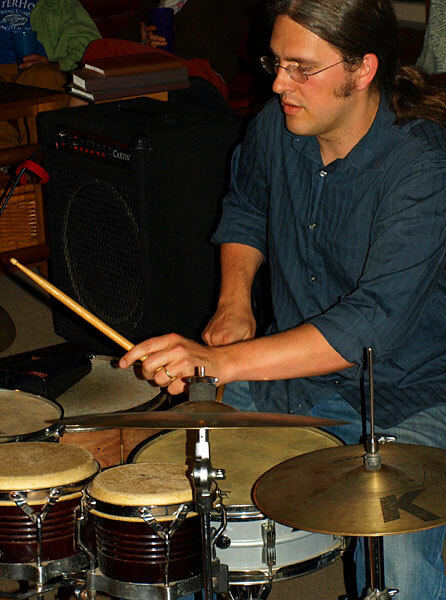 Read more about Justin Perdue in his bio or on facebook. 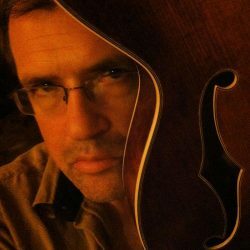 Are you for real? 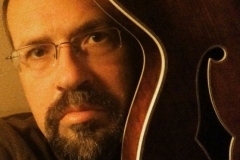 Don't be a spambot! 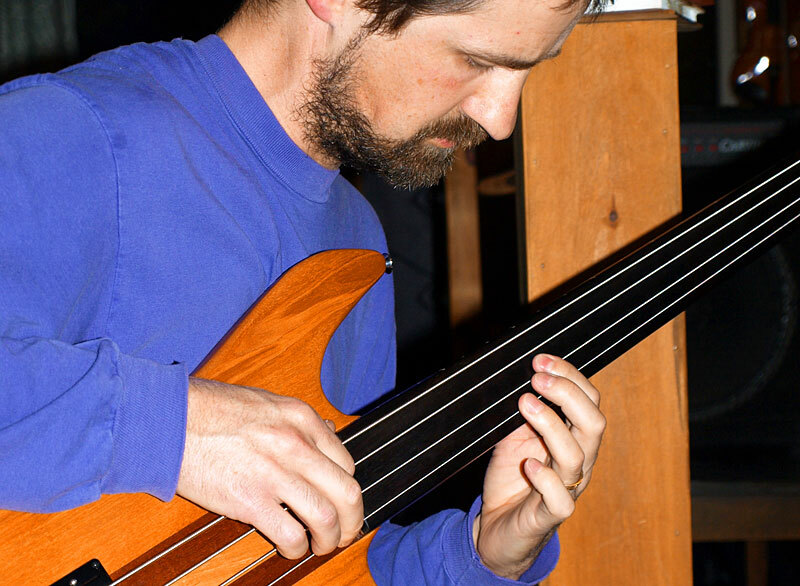 Some pics of Justin Perdue & Co.